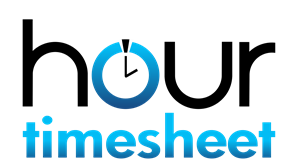 Hour Timesheet allows for various ways for employee timesheet data to be created. Below are the options for collecting time. Web Clock – Available from desktop, tablet or smart phone browser. User clocks in and out using buttons on login page. User is required to input username and password before clocking in/out. Hours Worked Entry – Available from desktop, tablet or smart phone browser. User logs in to application and enters hours worked against a predefined list of charge codes available in a drop down box on a timesheet. User does not utilize in/out features with this option. Exception Based – Available from desktop, tablet or smart phone browser. 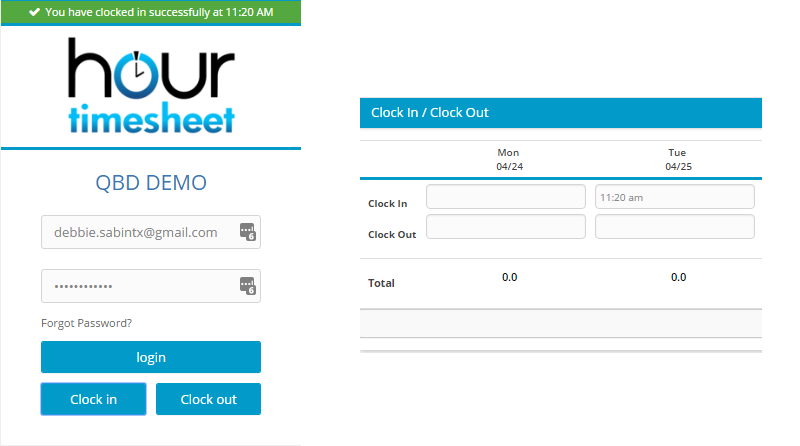 Exempt or salaried employees can track leave time as well as request days off instead of tracking hours worked. Supervisor Entry – Available from desktop, tablet or smart phone browser. Supervisors have access to login and enter time worked and leave taken for group employees. All time entered on an employees timesheet is tracked in a detailed audit trail displaying the user name, IP address and time and date stamp of the supervisor’s entries.